Former eNCA presenter spent six years at MTN before joining state broadcaster. 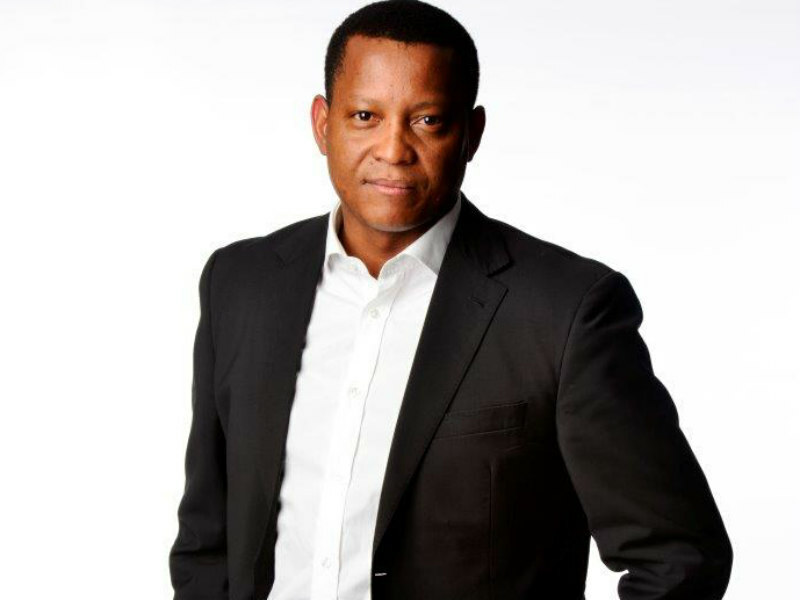 JOHANNESBURG — Chris Maroleng is departing his position as corporate affairs head at MTN to became chief operating officer of the South African Broadcasting Corporation. Maroleng, who has featured in the Holmes Report Influence's 100 in recent years, makes the shift to an operational leadership position after six years at MTN. Previously, he served as Africa editor and TV anchor at eNews Channel Africa, where he gained fame for a heated interview of AWB Secretary Leader Andre Visage. "Maroleng has demonstrated considerable management and financial acumen and he is familiar with the cutting-edge Fourth Industrial Revolution issues that the SABC needs to embrace going forward," said SABC spokesperson Kaizer Kganyago. The SABC COO position was previously held by Hlaudi Motsoeneng, who was fired last year for bringing the orgnaization into disrepute and causing it irreparable damage. An internal SABC disciplinary committee found that Motsoeneng had lied about his qualifications, had purged the SABC of staff and had promoted people and raised salaries without following the correct procedures. At the same time, Maroleng also noted that communications specialists needed to evolve their skills beyond content: "We need to shift our way of thinking because our value is determined by our ability to return value to our businesses." "I would like to thank the board of the SABC, and all South Africans for the confidence that they have demonstrated in me," added Maroleng yesterday. "I shall do my best in my position as COO, to take our public broadcaster to new heights. I am truly humbled and excited."